Back On Market not due to seller. 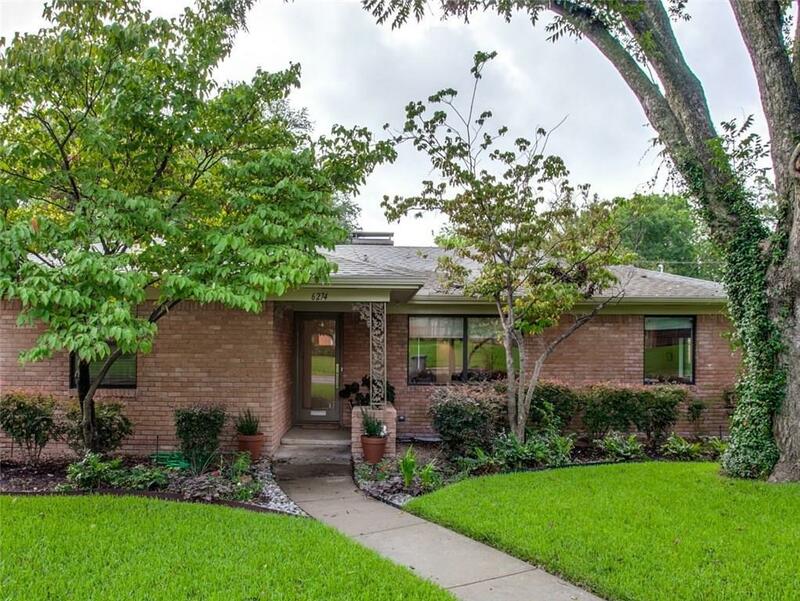 STUNNING REMODEL close to White Rock Lake, Lakewood, Lake Highlands & more! 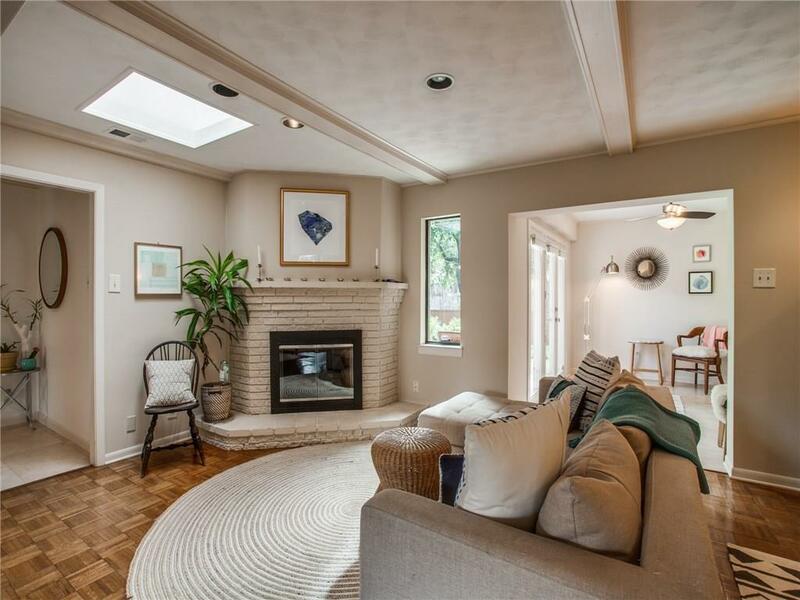 Upon entry notice wide open layout for entertaining on beautiful PARQUET wood floors, fireplace in Family Room, long formal Living-Dining room & Galley-style MODERN white Kitchen featuring Penny-round MOSAIC TILE backsplash, STAINLESS appl. 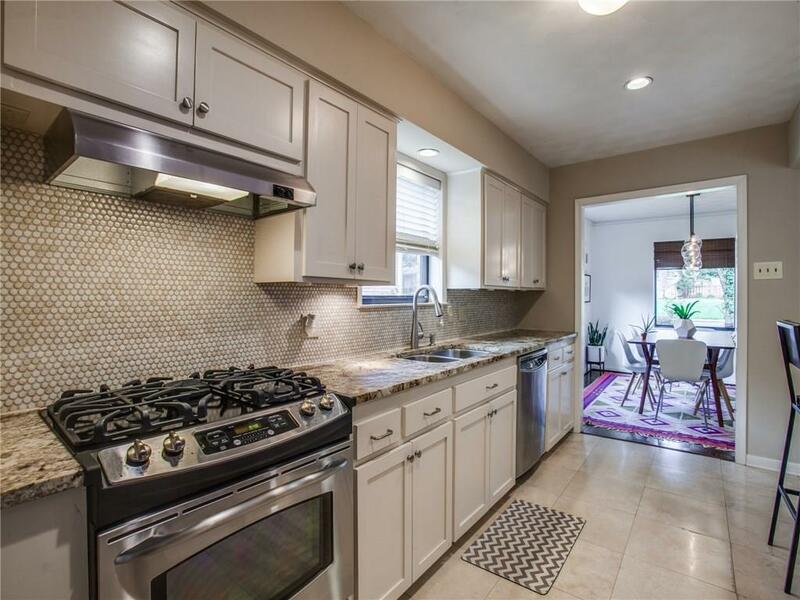 like DROP-IN GAS RANGE, GRANITE counters & peninsula bkfst bar or prep area! Both bedrooms have plank HARDWOODS, EXQUISITE bathrooms boast high design showers, vessel sink, modern cabinetry & linen closets! 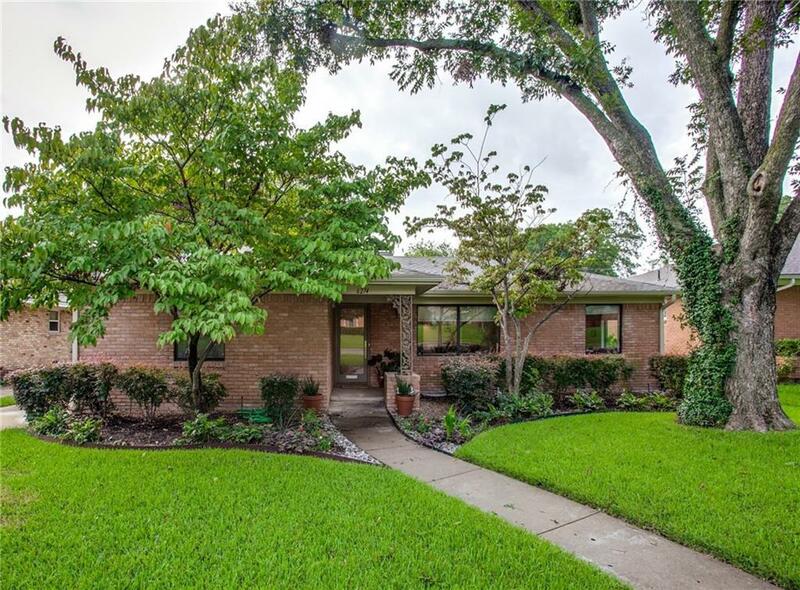 Delightful 3rd living-flex space with built-ins could be Library, Sunroom, playroom & leads thru glass doors to adorable patio, rear parking. Offered by Adam Pickrell of Re/Max Landmark.